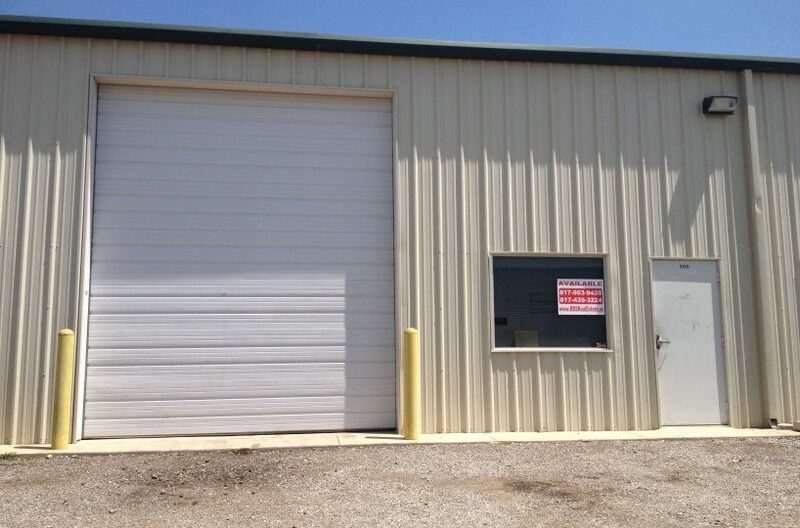 1,500 square feet warehouse for lease in North Fort Worth. 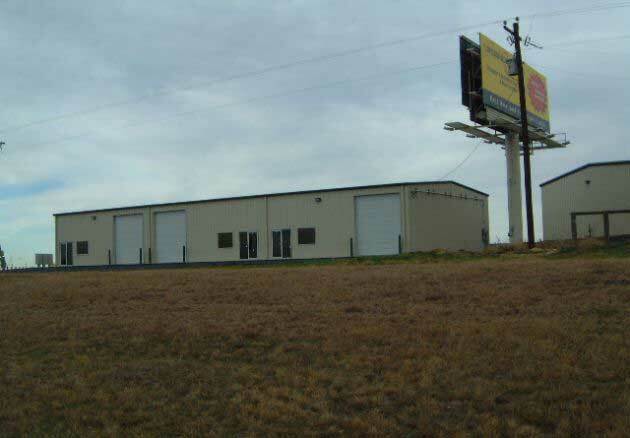 The industrial property includes an office, restroom and ground level bay door. Perfect for a small business needing warehouse space to store materials, equipment, etc. Additional spaces available for lease in the North Ft. Worth industrial complex. Lease terms negotiable. Call or email RDS Real Estate for additional information.